Is your boat worn-out or boring? 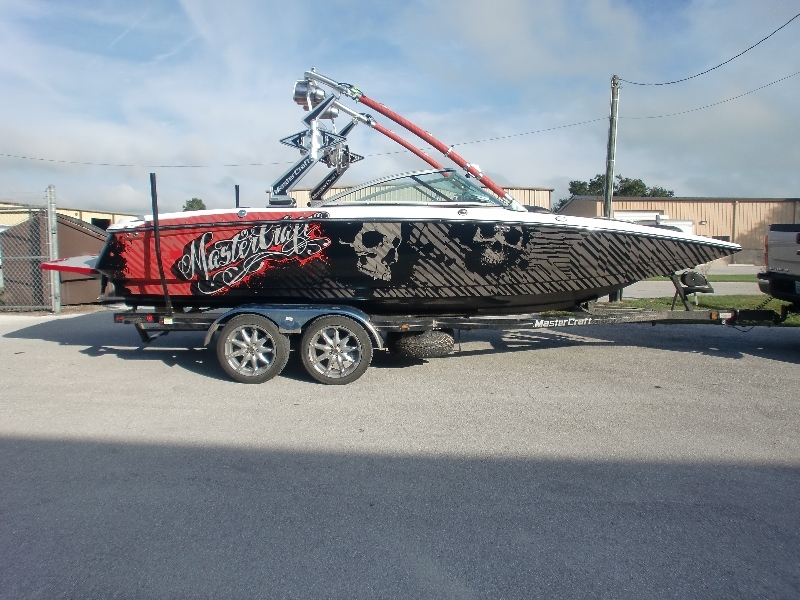 Contact Graphic Installers in Lakeland, Florida, and create the boat of your dreams with our amazing custom boat wraps, decals & graphics! 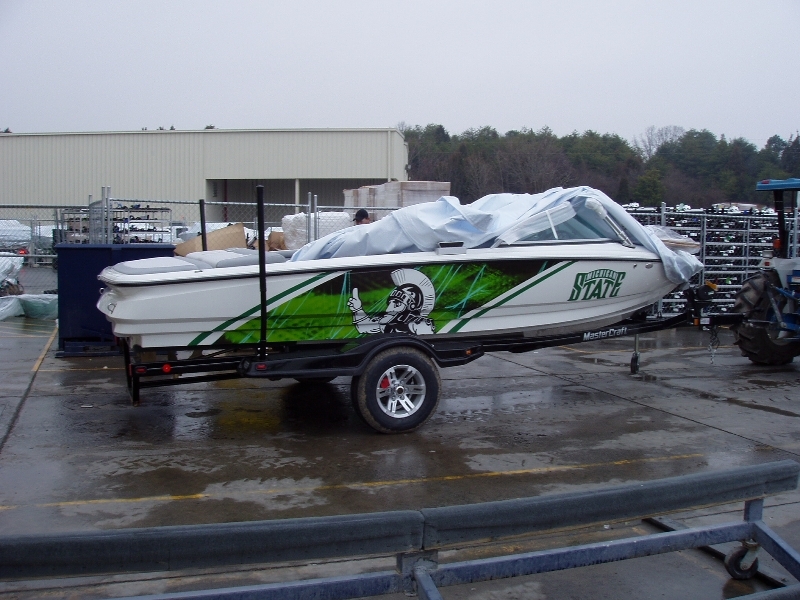 You may have seen them on cars and buses, but have you ever considered adding a vehicle wrap to your boat? 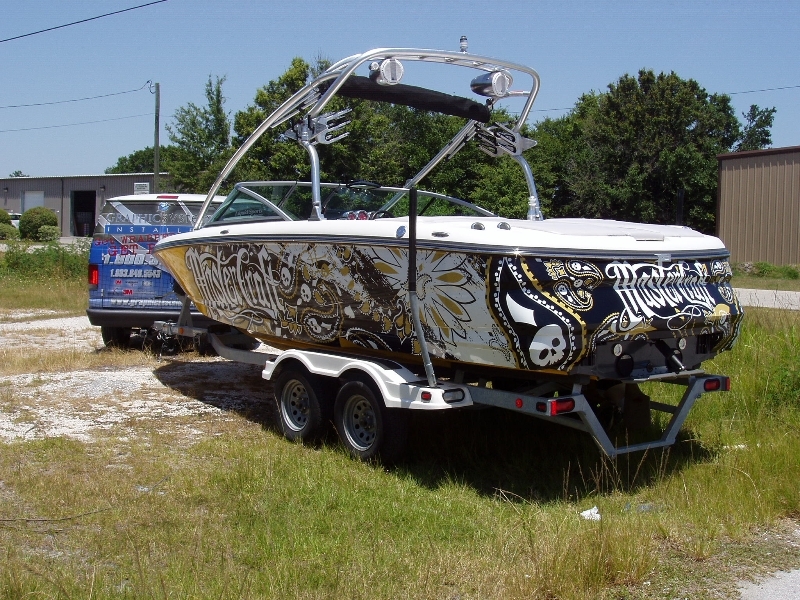 The addition of custom boat wraps is a great way to give your boat a unique style and protect its outer surface from scratches and other damage. 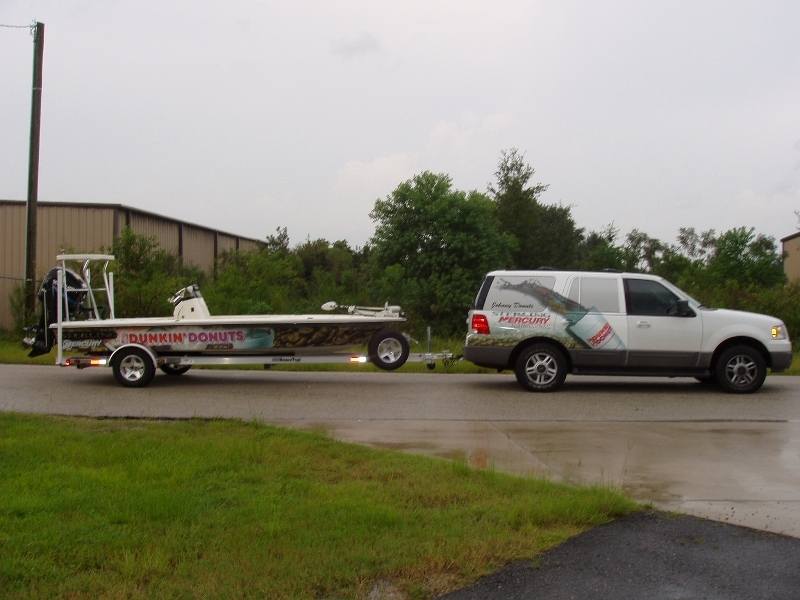 You could even use a boat vehicle wrap to advertise your product or business to potential customers! 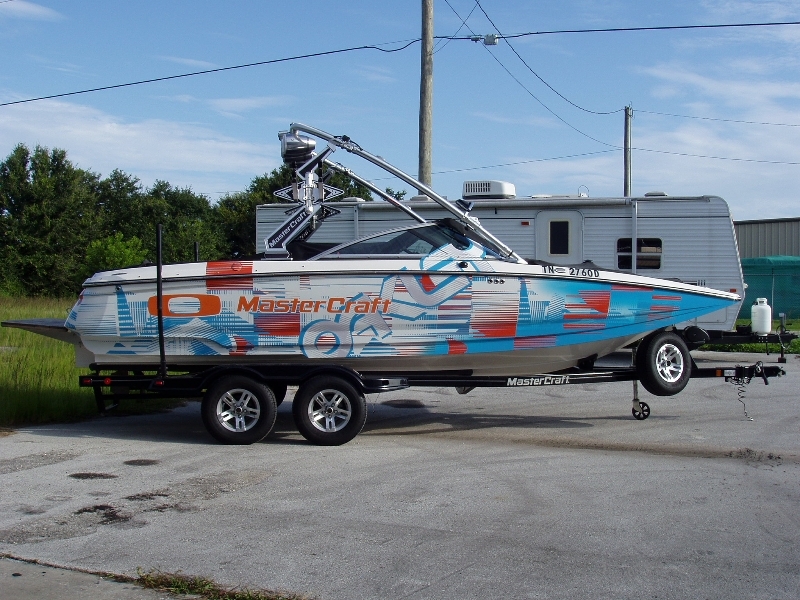 At Graphic Installers in Lakeland, Florida, we have a wide variety of boat wraps, decals, and lettering that work perfectly for any boat or watercraft. We use only top-quality material for all of our vehicle wraps, so they won’t fade or peel after a long day in the sun and on the water. 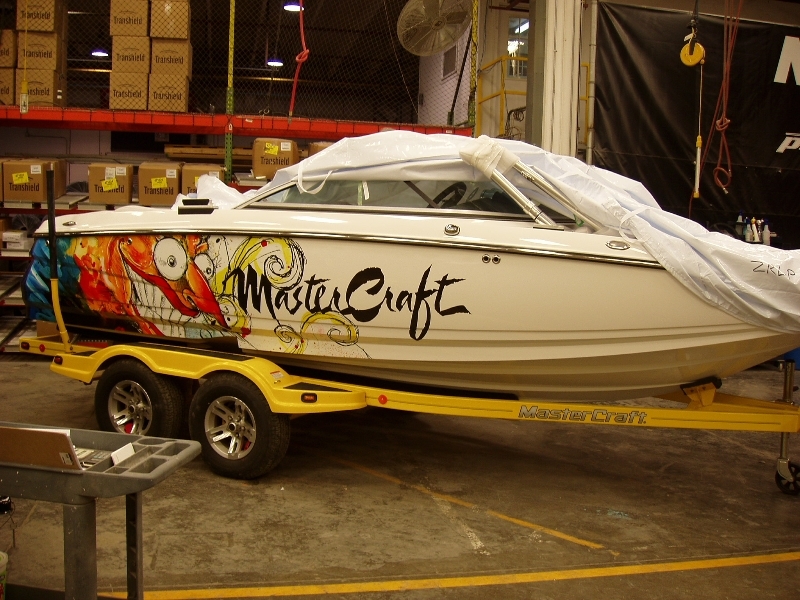 We can accommodate any design or color ideas or requests you may have for your boat wrap. 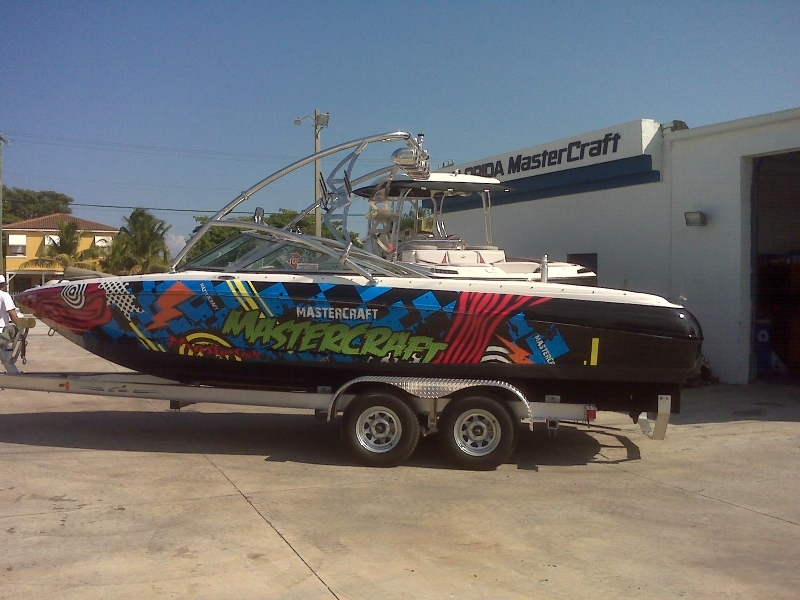 Whether you want a boat wrap that encompasses your entire speedboat or just a name detailed on the back of your sailboat or fishing boat, we’ve got you covered. 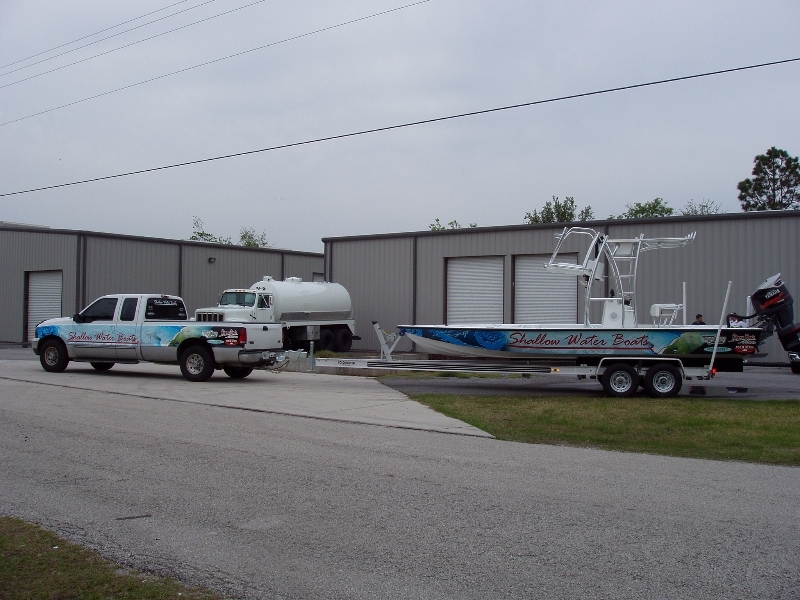 Our boat vehicle wraps are both effective and affordable and can withstand any of the harsh elements your boat is exposed to. 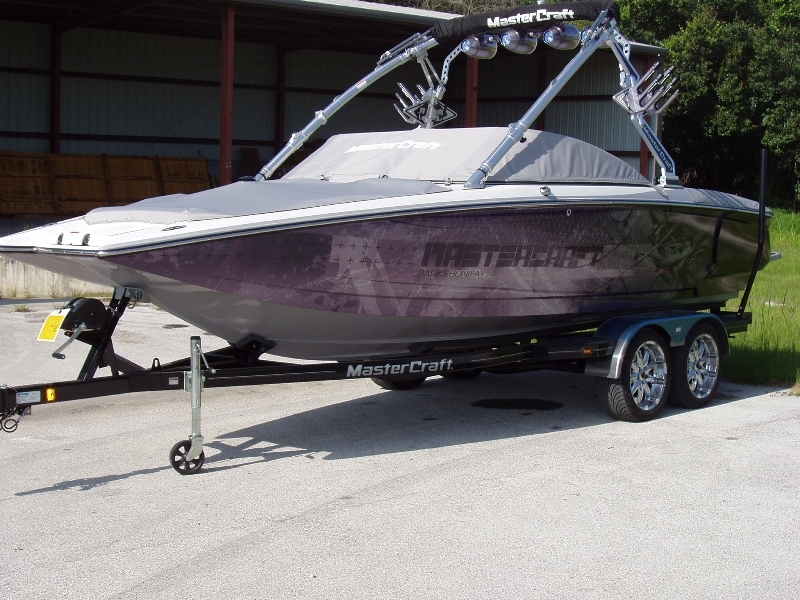 Is your boat worn-out or boring? Or are you just tired of the same old design you’ve had for years? There’s no need to buy a new one! 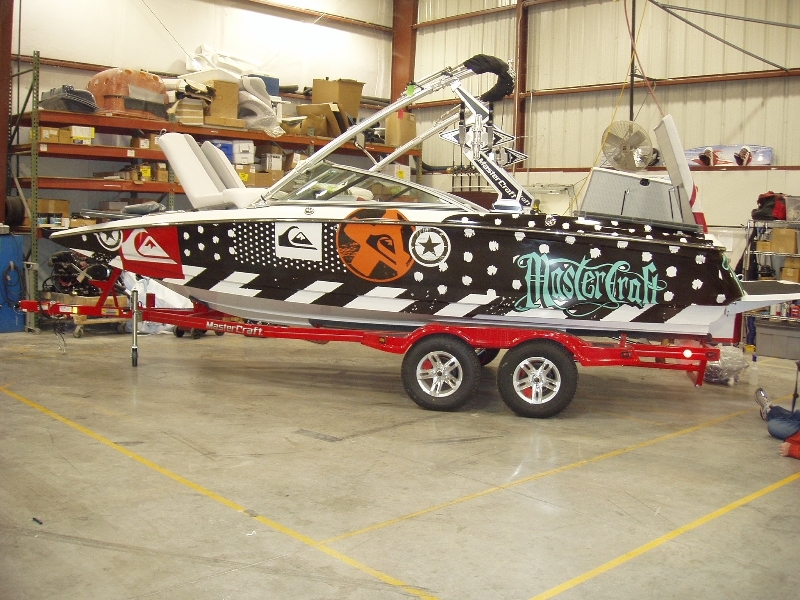 If you’d like to reflect your unique lifestyle with a boat wrap, contact us at Graphic Installers. 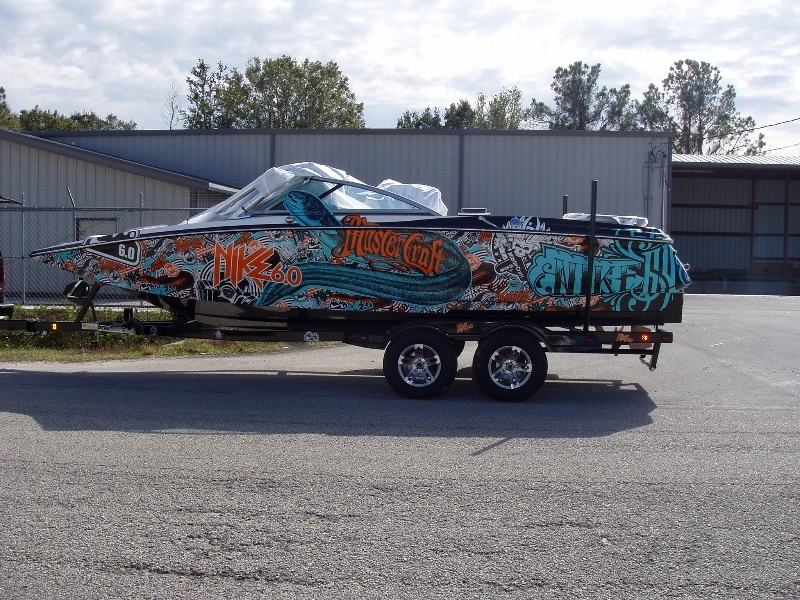 Whether you’re a weekend water skier or a professional fisherman, we’ll make sure your new boat wrap turns heads and makes waves!